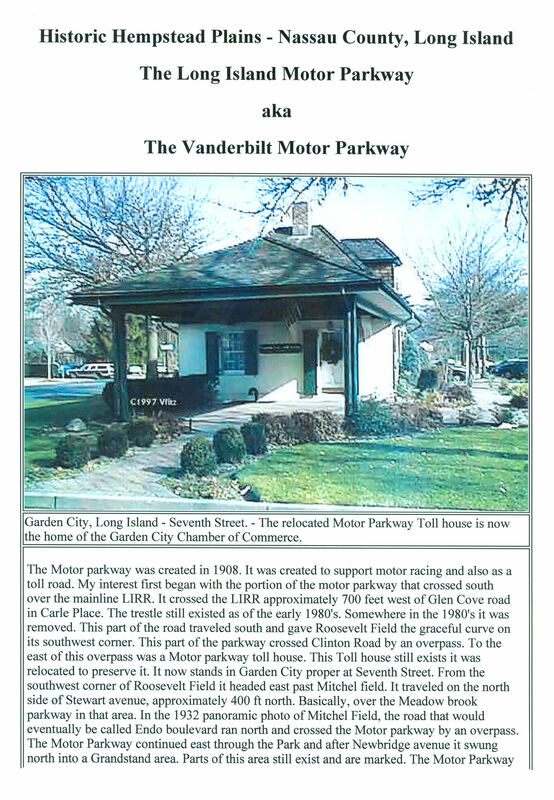 Sam Berliner III's grand tour of the Long Island Motor Parkway:The grandfather of Motor Parkway websites. 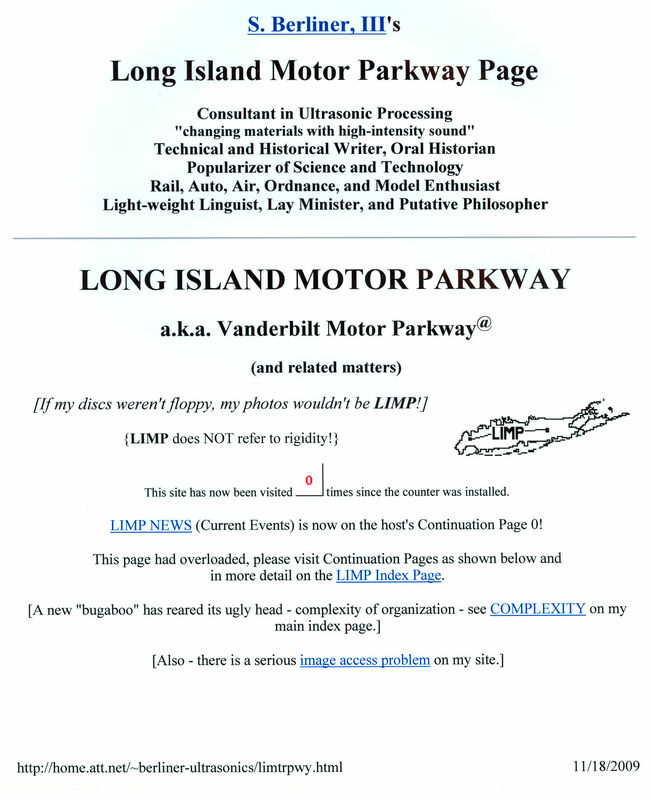 Note: Majority of website is currently being rebuilt. 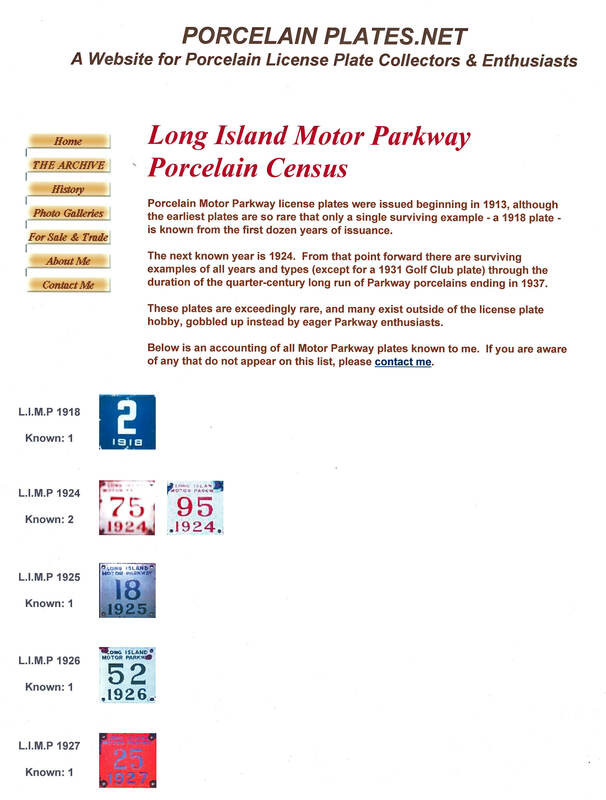 Porcelainplates.net-Motor Parkway License Plates - The history of Long Island Motor Parkway license plates. 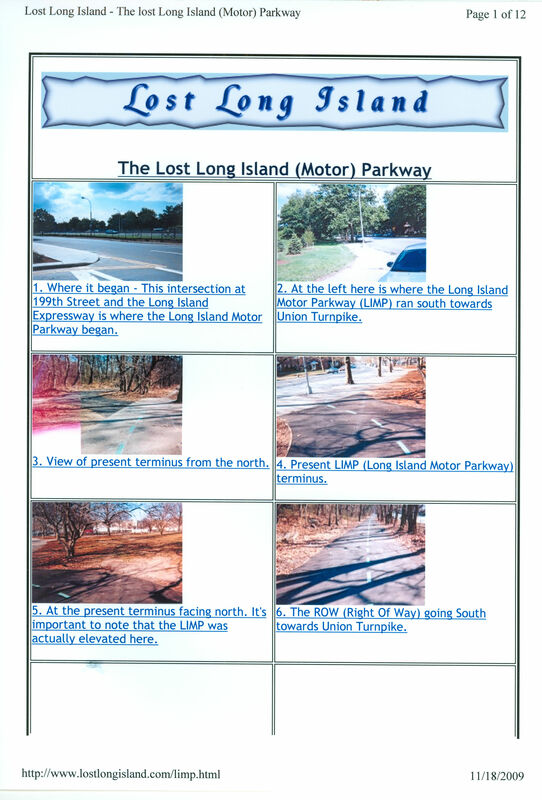 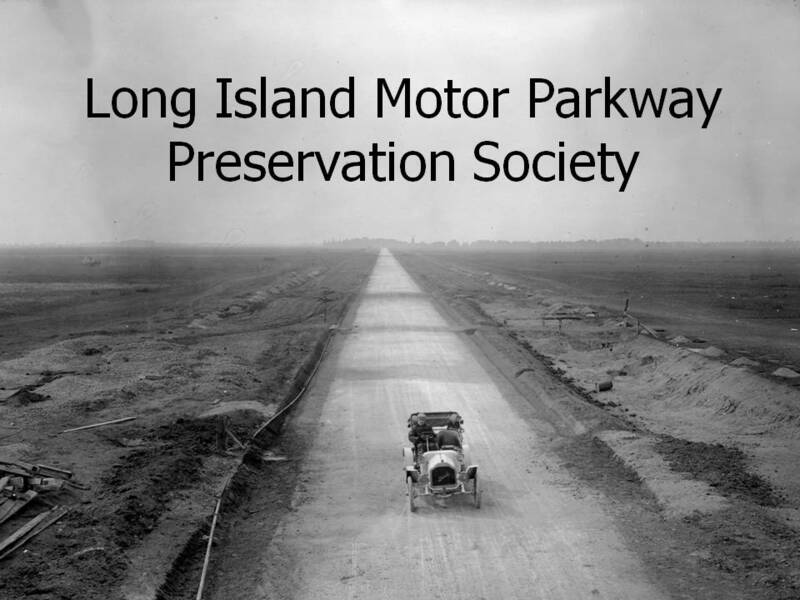 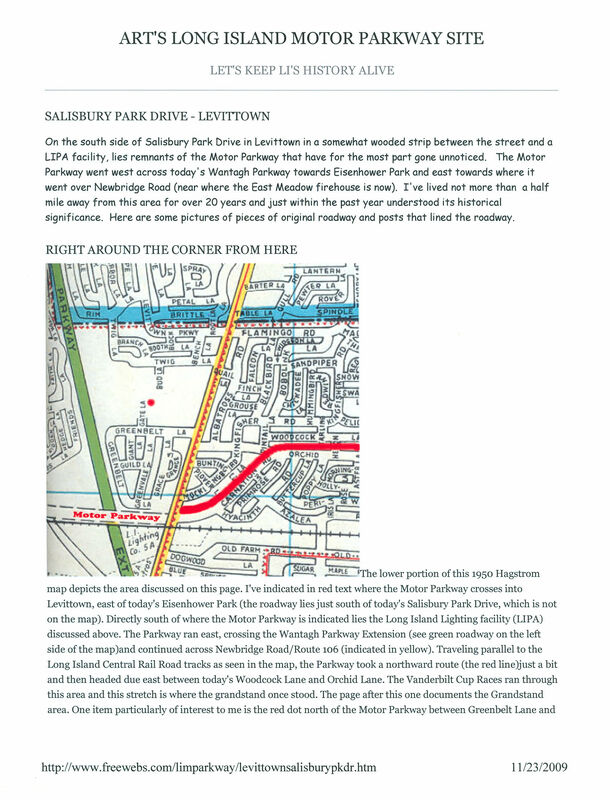 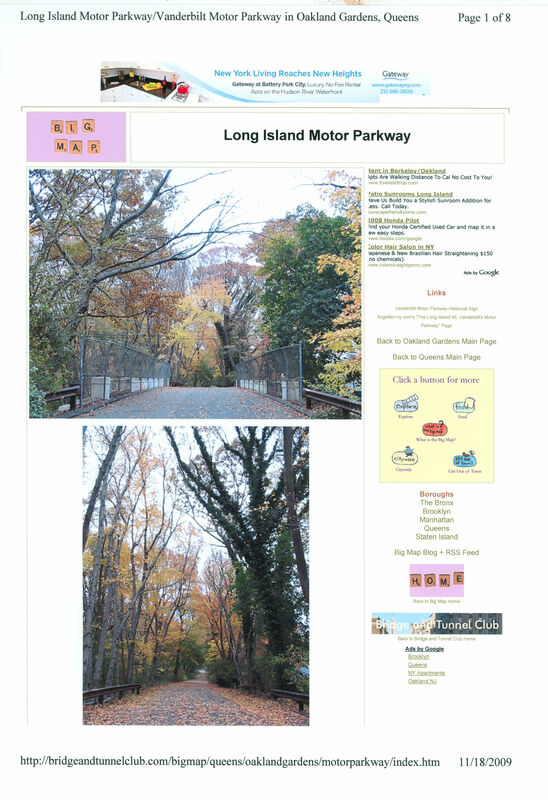 Google Books "The Long Island Motor Parkway"